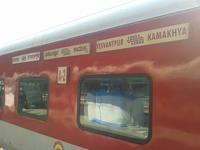 First train of Indian Railways to be branded with a State Government publicity campaign named Awesome Assam. NO RSA. Single Dedicated Rake. CDO - GHY. 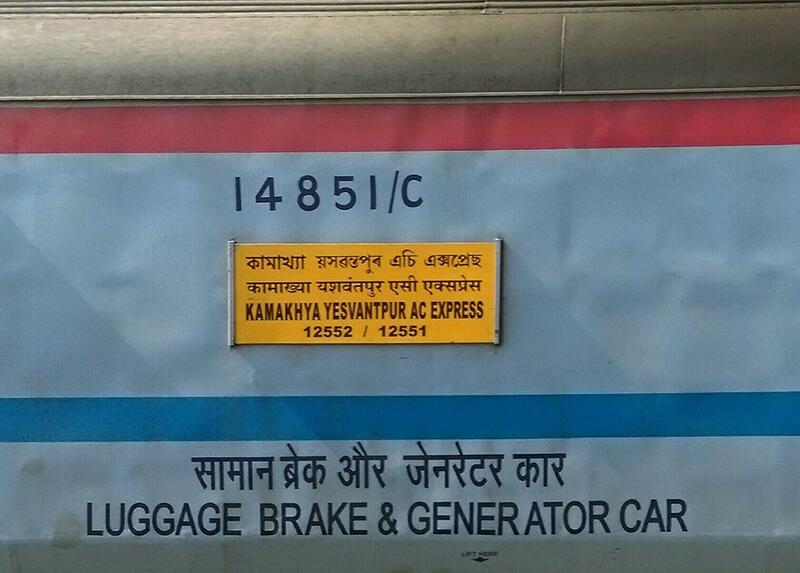 The Shortest Route between Yesvantpur Jn and Kamakhya Jn is 175 km (6%) shorter.